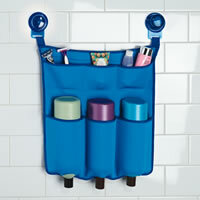 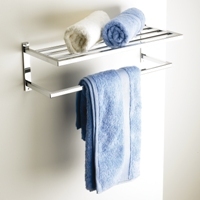 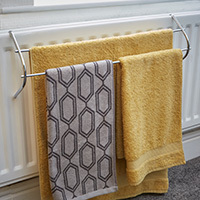 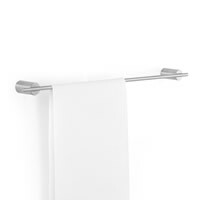 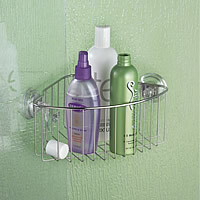 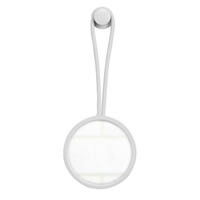 Bring a little organisation to your shower cubicle with our new Rondo shower caddy which offers a near instant solution. 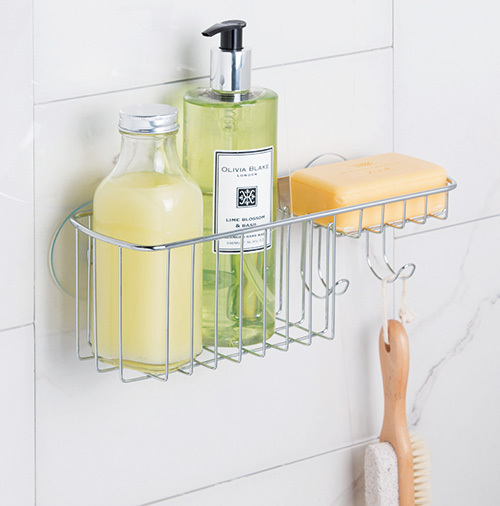 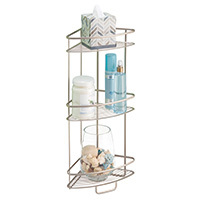 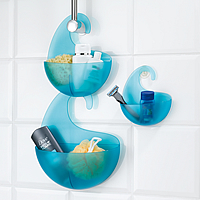 Ideal for those who can't or perhaps don't want to drill into expensive bathroom tiles, this sturdy shower caddy mounts onto the wall with 3 strong suction cups. 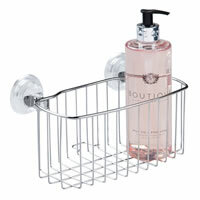 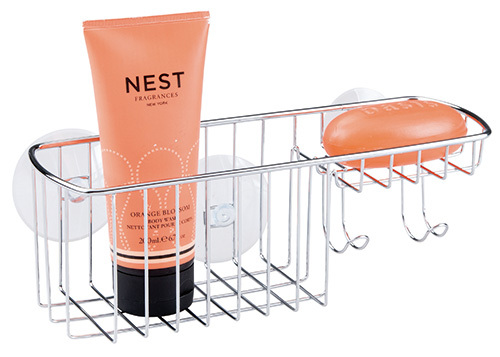 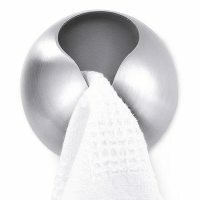 The Rondo suction shower caddy has a storage basket for shampoo and shower gel bottles, a soap dish and two hooks for flannels and razors etc. 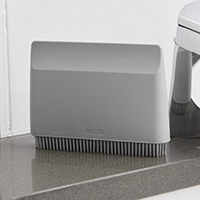 It'll work on glass shower-screens, baths or any smooth clean non-porous tiles.